Want to try out effective communication tools that will sharpen your skills with clients? This engrossing and practical workshop allows you to benchmark your existing approach and learn how to improve your client communications, enabling you to manage a diverse range of clients both now and in the future. This session is entirely based around you and your needs, and numbers are restricted, so you'll leave the course with personal feedback and advice that you'll be able to use throughout your career. Want to sharpen your skills with clients? Are you creating partnerships that ensure that you and your team are respected and trusted with the work you do? Do your client relationships reflect your ability to deliver great results? Have you got good client skills and want to make them great? Is one particular person knocking your confidence? Many different aspects of working with clients bring people to this session where they can be certain that whatever they want to learn will be addressed. With just four delegates at each session, this practical workshop allows you to hone in on the issues you want to improve and discuss them in a coaching-style environment, with advice from an expert. The agenda each time is based on your individual needs, so you can focus on exactly what you want to achieve. This will enable you to confidently manage a diverse range of clients both now and in the future. Entirely based around you and your needs, you'll leave the course with personal feedback and advice that you'll be able to use throughout your career. You'll get examples and frameworks to suit your situation and you'll be able to practice applying your new skills and knowledge so that you're confident you can deliver. This course is aimed at senior PR consultants who would like to hone their client handling skills in a short, focused time. 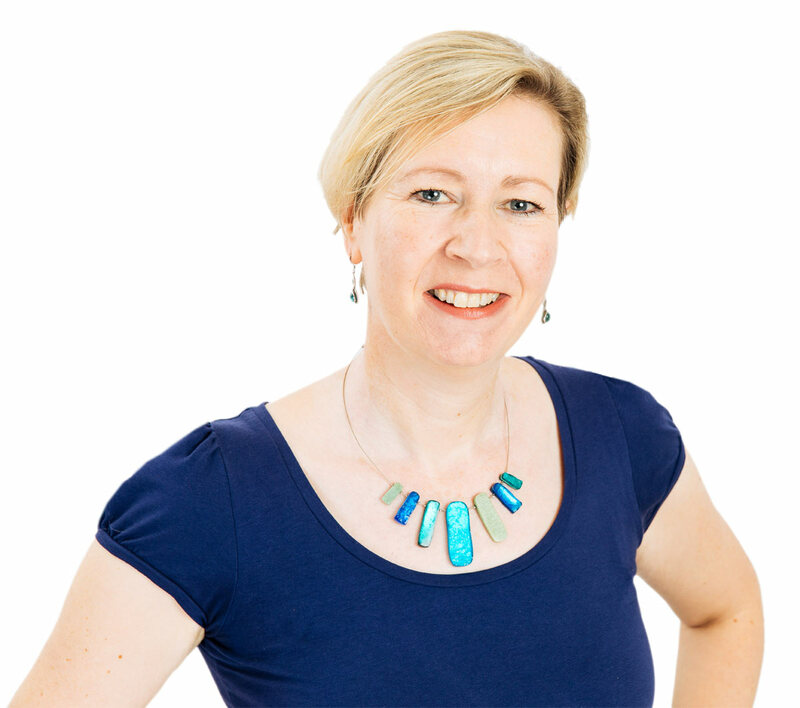 Emma Ewing is PR trainer, coach and consultant with a particular interest in communication, people management and personal effectiveness. She advises and trains in a range of organisations in the UK and around the world, meeting PR practitioners from every area of the industry. Before becoming a trainer Emma's career spanned in-house, public sector and latterly high-tech PR in a consultancy environment. She understands the pressures involved in the industry and uses this background to ensure her training is realistic, practical and effective.